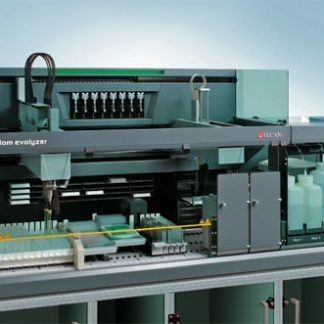 Home / Liquid Handler / Tecan / Evo / Tecan Freedom EVO 75 2 Tip Automated Liquid Handling Pipetting Robot. Certified Refurbished. Warranty! 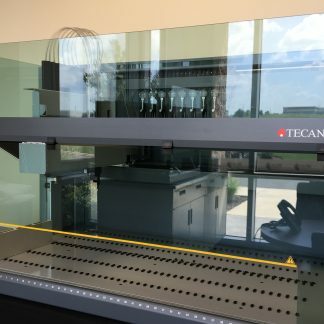 Tecan EVO 75 2 Tip Liquid Handler. 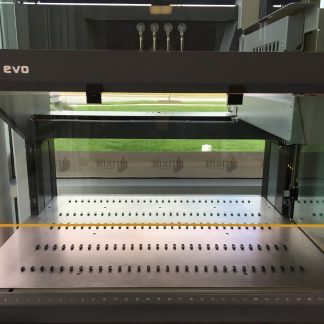 Includes: Installation, Set-up, PC, Flatscreen, keyboard, mouse, UPS, and Gemini for Evo software. *Deckware and Fawa pictured, sold separately. 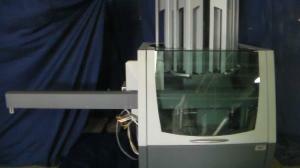 6 Months parts and labor full warranty. 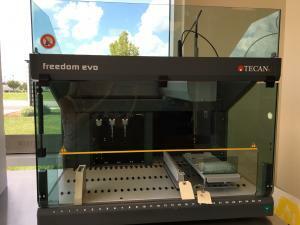 Tecan Freedom EVO Version 2 200 8 Tip Automated Liquid Handling Multi-channel Pipetting Robot. Certified Refurbished. Warranty! 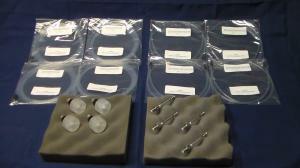 30045038 Annual Maintenance Kit for a TECAN Freedom EVO DITI 4 Tip for 100 / 150 Family.